Introducing… 2RPH’s first big Listener Survey. 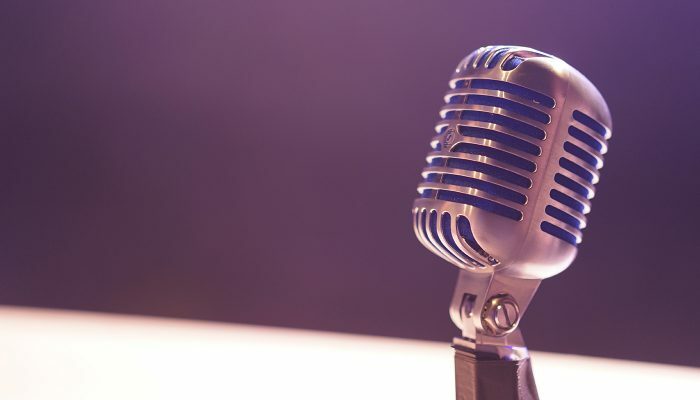 2RPH has joined forces with the Community Broadcasting Association of Australia (CBAA) to research its listeners, and then to get a final report on the information. This survey opens on Wednesday 3 April and closes on Wednesday 1 May. CBAA will then collate the information and provide a report to 2RPH at the beginning of June. The results will be published for everyone to access. We need at least 200 listeners to complete this survey otherwise the report isn’t as strong as it could be. So, how does this affect you? If you know any friends, family members or colleagues who are listeners of 2RPH, could you please share the details of this survey with them once it’s available? I, Danielle, am happy to print out hard copies if you want to drop off a copy to someone you know. At the end of February, 2RPH commenced a listeners survey which you may have heard about during their broadcasts. However, they want a more comprehensive understanding of listeners – who are they, why do they listen, do they listen to specific programs only, etc. – and they need at least 200 listeners to complete this survey otherwise the report isn’t as strong as it could be. Click here for the 2rph listener survey.